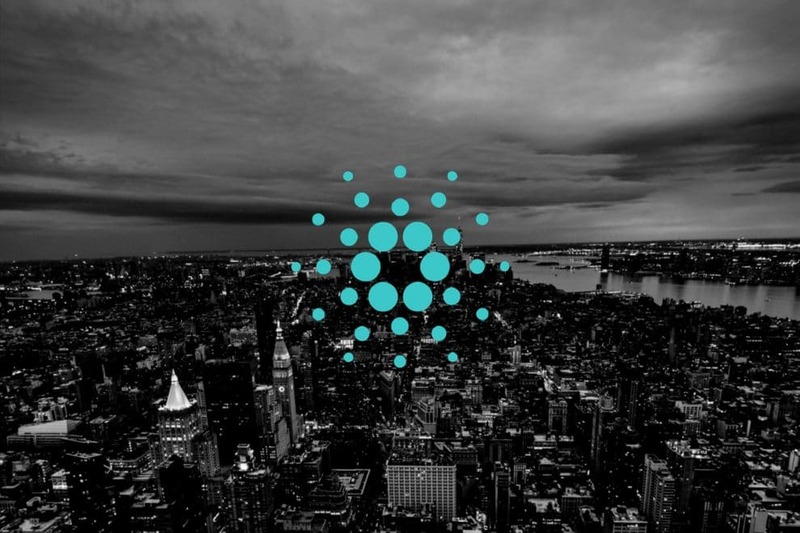 Following-up IOHK’s [one of the three-branch arms that run the Cardano project] announcement of the release of Cardano 1.5, the momentum that the price gained is still keeping up and living to its expectations. Per time of writing – the pair ADA/USD is changing hands at $0.05874 marking the highest gain among the top-ten cryptocurrencies by market capitalization for the last 24-hours of 10.50% [leading BTC’ market by 10.10%]. 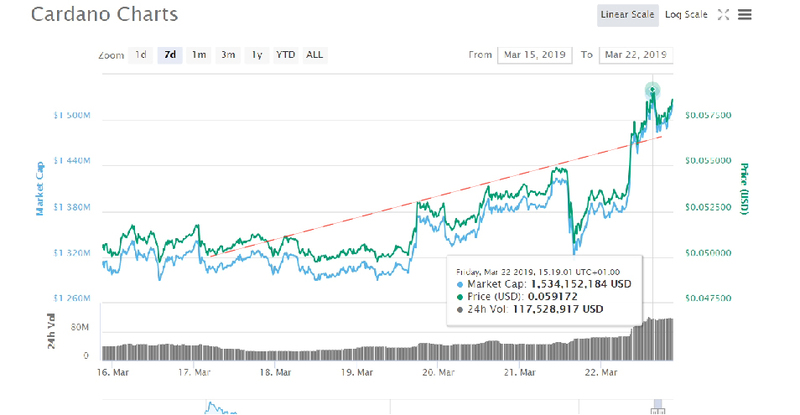 The performance hoisted Cardano up to the 10th position replacing the famous and much respected project – TRX Tron by Justin Sun. Turning back to the price against the US Dollar, ADA has increased since beginning of February over 60.00%. While reaching and overcoming the major $0.0600 will present itself as a real-hurdle, for the upcoming days it is looking well for any near term trader. Additionally – Update of Daedalus. A few weeks ago, the venture and commercial arm EMURGO announced that it is planning to expand further into India via opening a blockchain academy. Called EMURGO Academy – the institution targets to train developers that are interested into blockchain-crypto developing thus increasing adoption of block-tech. EMURGO’s academy aims at supplying talented developers with the tools needed to thrive in the blockchain industry. COME ON CARDY CARDY CARDY CAR.LET’S GO. DADDY GOT 257K.